With a good monsoon this year and with street rainwater harvesting in place, the Puttenahalli Lake is slowly filling up with rainwater. The trees are growing well, and the birds, butterflies, fish and other creatures are settling down in this restored ecosystem. The people of the lake vicinity have an assured public open space and a place for recreation. All this has been made possible because of the patronage that Puttenahalli Neighbourhood Lake Improvement Trust, PNLIT (the custodian of the lake) has received from the residents of the area and other well-wishers, through visits to the lake, participation in the lake activities, volunteering and donations. Relevance. Because Lakes = Community = Life. The relevance of lakes for a large, incessantly-growing metropolis like Bangalore cannot be emphasized enough. Pollution, shortage of water and urban flooding during heavy rains will only affect the city more adversely, year after year. Lakes have significant environmental, social and infrastructure development implications. They raise the water table in a geophysical zone, act as a catchment for rainwater (hence drinking water) and are responsible for the cooling convectional rain cycle that the city sees during summer. 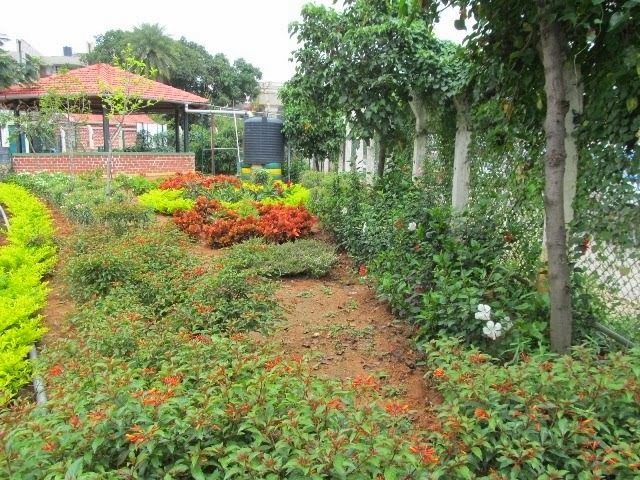 They reduce the zone's temperature and air pollution, act as a buffer space during flooding, clean the air and are a habitat for diverse animal and plant life. - A sign of successful development is the natural evolution of the lake ecosystem – animal, bird and plant life. From being a dumping yard in 2008 the lake is now home to at least 60 species of birds, including migratory ones, and wonderful flora. There is a 920 m walkway, a gazebo and guard house and visitors, walkers and bird lovers are frequent. - Seeded by a group of residents (in 2008) keen to revive the ecological stability of the lake, in the interest of the community and nature conservation, PNLIT is the first citizens' group to take over a lake's maintenance from the BBMP (Bruhat Bengaluru Mahanagara Palike). 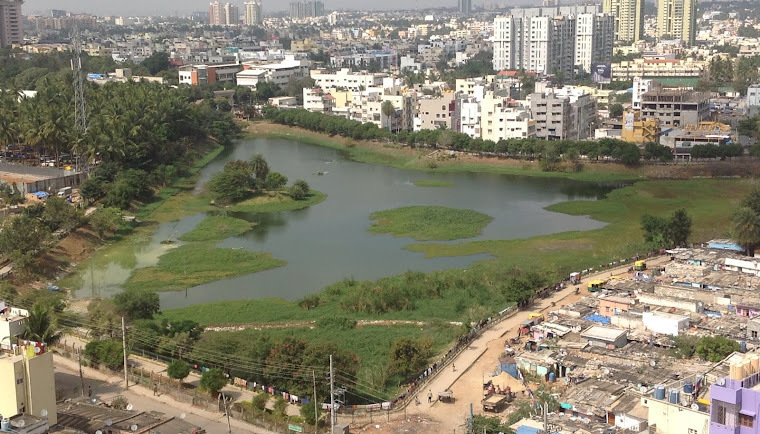 - The working model, often referred to as the "Puttenahalli Lake Model", is being replicated by the BBMP/ BDA/ Lake Development Authority elsewhere in Bangalore City. - PNLIT's efforts have today led to an extensive 'lake-saving movement' in Bangalore and has heightened public awareness of the importance of lakes through constant attention in the media. - PNLIT won the Namma Bengaluru Award 2012, was the 1st runner-up at the TCS People's Green Award 2012, and was a finalist at the Mahindra Spark the Rise 2012. - BBMP funded and executed the restoration of the lake but gives no financial assistance for monthly expenses and other improvements. PNLIT has been meeting these expenses through public donations, sale of our products (such as T-shirts, cloth bags, coasters, nature walks) and last year, through the awards received. - preliminary work for a butterfly house. We also have acquired some useful tools and equipment that would assist in the maintenance and upkeep of the garden and lake areas. Apart from the monthly expenses, we have been focused on building up a corpus fund – so that in the years ahead, the interest earned will be able to meet a large portion, if not the entire monthly expenses. Monthly expenses currently are in the range of Rs 40,000 – 50,000 per month. These include salaries of the field staff for sweeping, gardening, deweeding and other odd jobs, and other recurring expenses. - to make the lake development effort truly self-sustaining for the long term. Our immediate fund raising target, to meet the expenses for 2013-14, is Rs 5,00,000/-, of which we have raised Rs 1,50,000/-. We are open to any innovative and interesting ideas that could integrate your family, organisation or institution, to help our funding needs to be met. Funding can be of any denomination, at this point we need all the assistance we can get. You can make a one time donation or a recurring amount periodically. Let us continue working together to bring stability to the Puttenahalli Lake ecosystem. 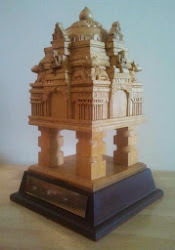 If you have any questions, please do not hesitate to call or email Usha 7259722996 <puttenahalli.lake@gmail.com>. Blackboard, notice board and educational information boards onsite, in the lake premises.